Climate change has become one of today’s biggest problems. 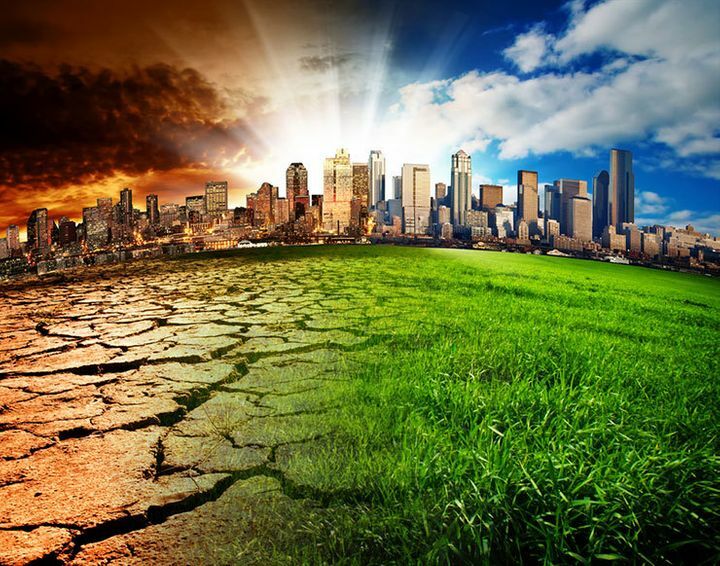 Climate change refers to a significant massive change in average weather conditions, or in the time variation of weather around longer-term average conditions. There are many reasons why climate change happens. It is increasing the risk of having hurricanes, huge cyclones and strong typhoons, heavier rain and snowfall, more frequent and intense heat waves, and longer droughts. How can young people help fight climate change? Check this out. It is mind-boggling that the effects of climate change are already manifesting across all borders of the world and across the oceans. Despite the efforts and agreements, however, experts argue that world leaders are not adequately prepared for the risks from a changing climate and, at the same time, are not doing enough to tackle the global disaster. True or false, climate change is now affecting every country on every continent of the world. Its palpable effects are disrupting national economies and affecting lives, costing people, communities and countries dearly today and even more tomorrow. Given the environmental threat, there’s more work to be done especially for the young generation if the world is truly important to them. This article highlights 3 strategic ways youths across the world can help protect their home – the world. Environmental protection requires innovative approaches such that the young generation must be empowered with the right skills to address environmental challenges and beyond. From the above, going green is “ensuring a greener environment.” But there’s more to that in terms of realisation. To explain, young people from diverse ethnicities and backgrounds need to pursue more knowledge and practices that can lead to secured environment and sustainable natural resources for present and future generations by increasing their environmental friendliness and taking ecologically responsible decisions. Parts of the decisions, which entail green practices, include: walking, riding bikes, using public transportation, recycling outside the box, and many others. 2. Collaborate with others (to form organizations). For quick global effects, young people must continue to take part in intergovernmental climate change processes across the globe. “The role of the private sector in combating climate change is becoming ever more relevant,” says Climate Home. To this end, more collaborative efforts are crucial to tackling climate change by spreading its awareness among the populace and working closely with governments to ensure policy implementations. “The United Nations System recognizes the key role that youth play in tackling climate change and works closely with youth-led and youth-focused organizations around the world through the United Nations Joint Framework Initiative on Children, Youth and Climate Change (Joint Framework Initiative),” says the U.N.